Just for the looks. I can deal with all the down sides of this helmet. NEED A NEW HELMET FOR A NEW RIDE. It could be changed to many appearance. The item fits my style of riding. Is this helmet compatible with a Bluetooth Headset? Is there a way to run a dashcam mic etc.? Any idea how bluetooth would work with this setup? BEST ANSWER: No I don't use Bluetooth. Bluetooth - Bluetooth - Bluetooth.......,how about it? BEST ANSWER: Looking at the first question above, it doesn't have speaker cutouts. Can you change the drop down visor to clear for night time riding? BEST ANSWER: According to motorcyclecruiser com it comes w/ a clear shield for night riding also. Yes, the helmet comes with a clear visor but I have never tried changing it. Yes, this helmet does come with a clear visor. 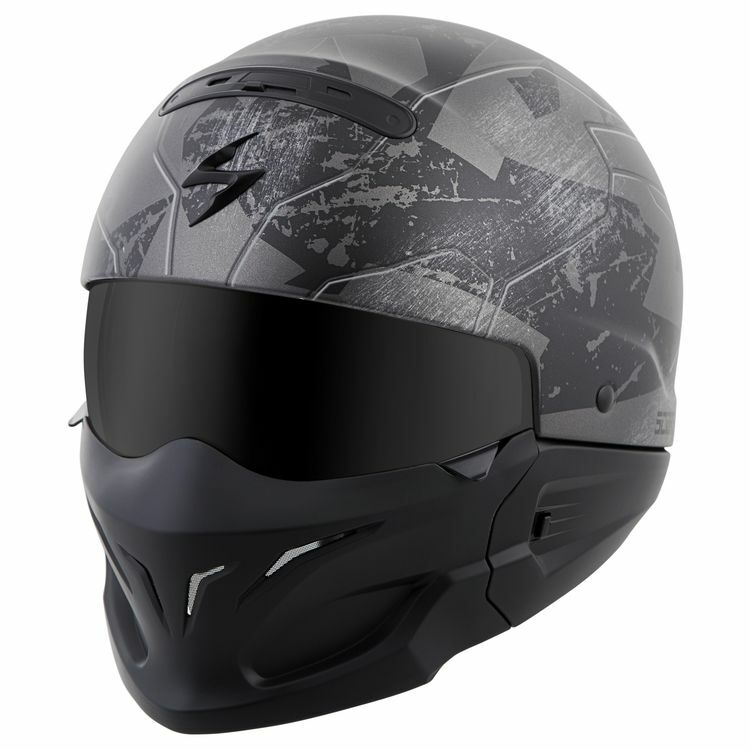 Will the Sena 20 work with this helmet? Any idea how bluetooth would work with this? How many colours does this helmet come with.? Can you get the lens polorized so it has a darker tent to it? Hi Is it legal in australia ?